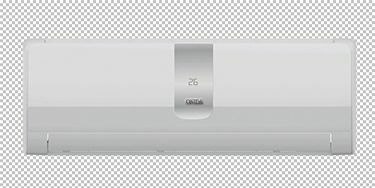 Buy an Onida AC online in India for your family and enjoy this summer at home. These are available in various capacities such as 1 Ton and 1.5 Ton. If you have a room of around 120 square feet, then a 1 Ton AC will be sufficient. 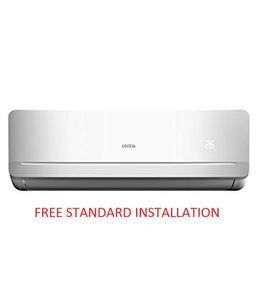 Need to understand completely about the ACs, then have a look at the Onida AC specifications and make an informed decision. In addition, the Onida AC reviews given by the certified users will let you know the pros and cons of the product. 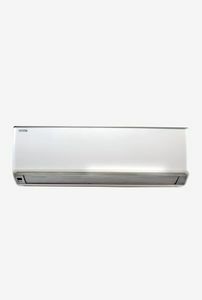 Onida air conditioners are available at many renowned online shopping websites such as Flipkart, Tata Cliq and Amazon. Visit our website to find out where you can get your favourite AC at the lowest price. This will save your time and effort.